W Hamond gift cards are the perfect present to mark a special birthday, anniversary or occasion. Offering the gift of choice, the gift card is the perfect surprise for a friend, loved one or special someone to choose an exquisite piece from our award-winning designer jewellery collections, along with an incredible selection of luxury and designer watches that will be cherished for a lifetime. 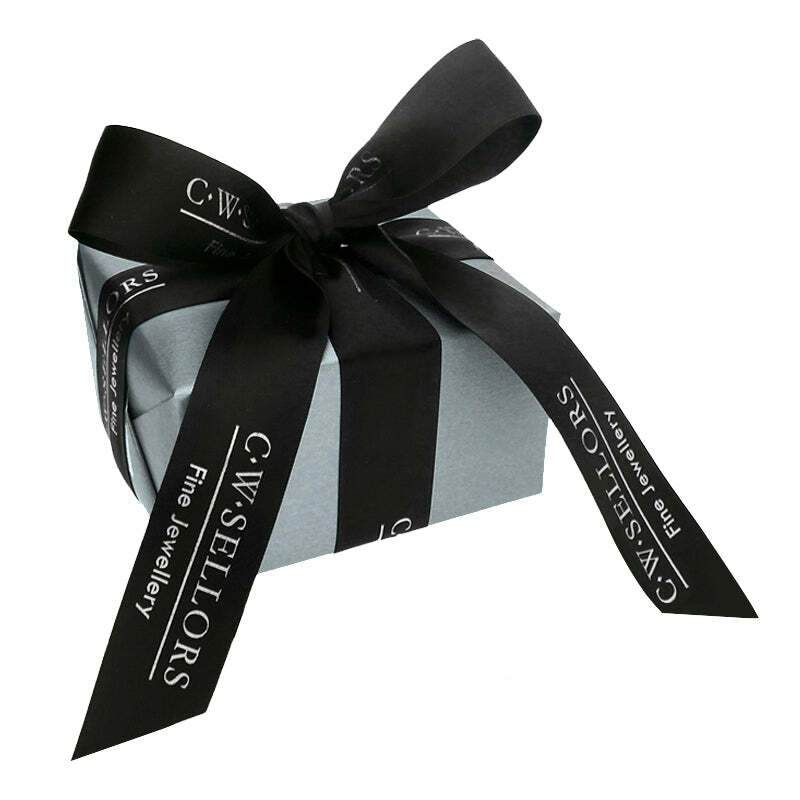 Gift cards are available to buy online and in store to the specific value of your choice and can be used to purchase from the full range of W Hamond fine and designer jewellery collections. Whether you prefer to use your gift card on our website or by visiting one of our stores in York, Leeds or Whitby you are guaranteed to find a unique piece of jewellery to cherish. When ordering your gift cards online, you will receive an email address including instructions of how to easily redeem at the checkout. With an unlimited expiry date, you can take your time finding the right piece to suit your individual style and taste. Struggling to find the perfect gift? Buying a gift for a friend or loved one can often be challenging, which is makes our W Hamond Gift Cards the perfect gift for someone special. Available in a range of values, it allows the person you’re buying for to choose their perfect item themselves. They can select from our full range of fine jewellery, including our very own award winning W Hamond fine jewellery collections, Swiss luxury watches and designer brands. Gift Cards can be purchased and redeemed online or in any of our boutiques, with an unlimited expiry date. Delivered by email containing instructions of how to redeem at the checkout, or alternatively can be purchased in store.